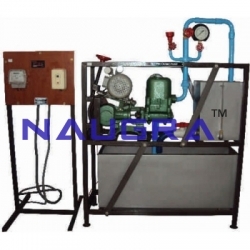 LabEquipmentsManufacturersIndia is a mechanical engineering laboratory equipments manufacturers, suppliers and exporters in India. 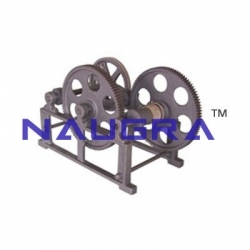 We are engaged in manufacturing and supplying top class mechanical engineering lab equipments to government organizations, educational institutions, research centers etc. 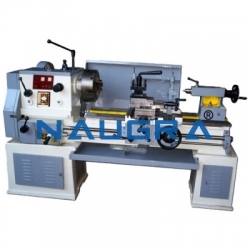 Our wide range of mechanical engineering laboratory instruments are available at different grades according to the needs of clients at the most reasonable prices. 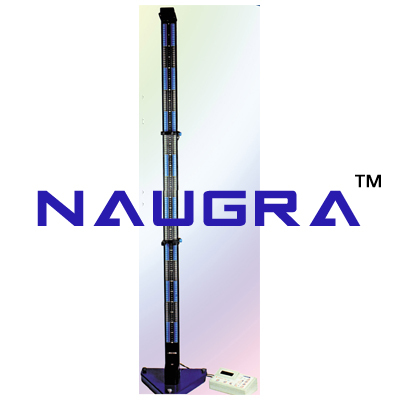 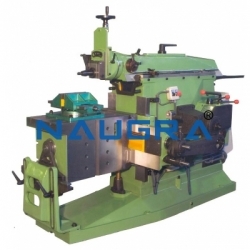 We are using excellent quality of raw material and modern technology under the leadership of industry experts. 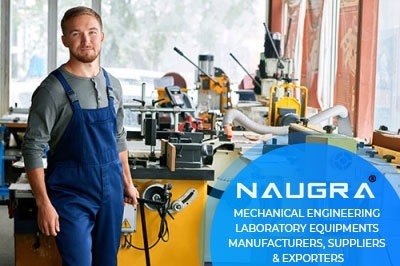 Our mechanical engineering lab instruments include water hammer demonstration unit, centrifugal pump with interchangeable impellers, sediment transport demonstration channel, lathe machine, milling machine, surface grinding machine, shaping machine, automatic welding system etc.